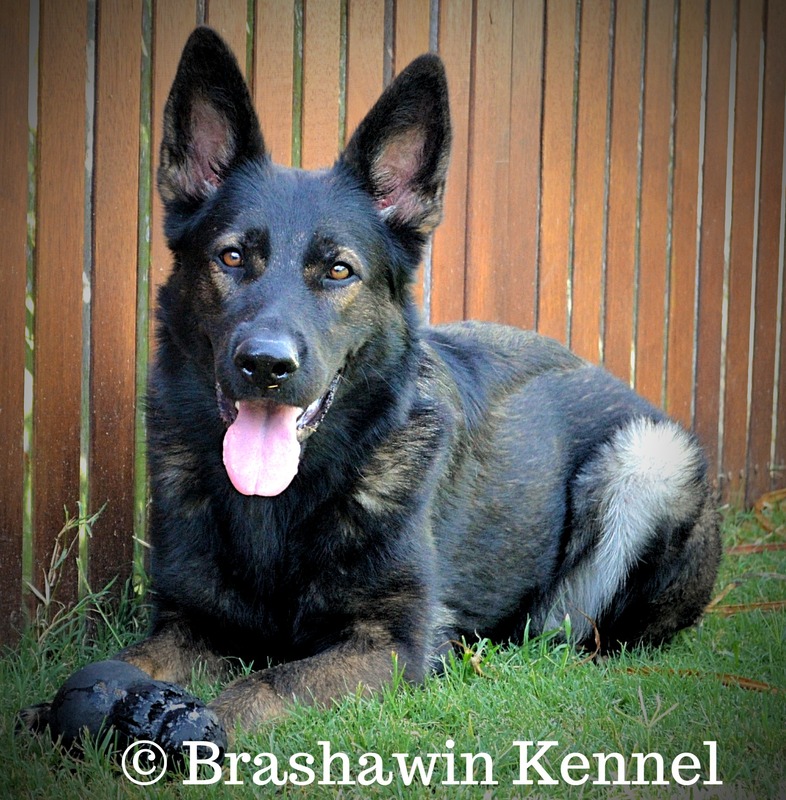 Letti is an extremely athletic, medium size dark sable female with a good structure. 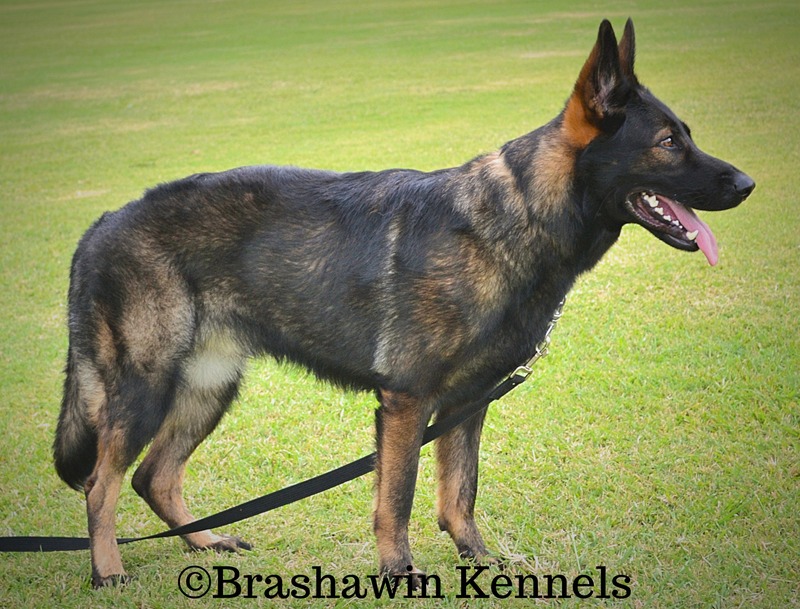 She possesses high, yet balanced drives, great nerve and is extremely clear headed and confident. 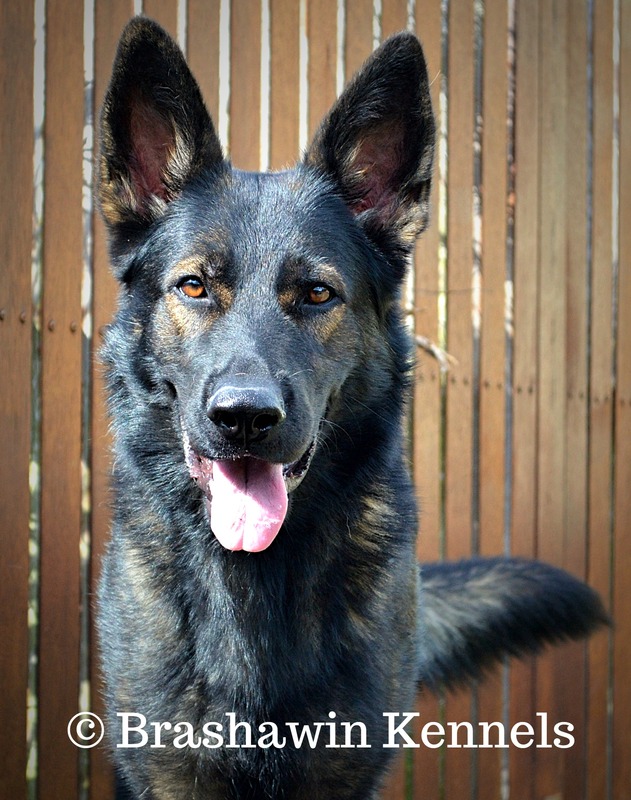 Most importantly, Letti is extremely social with our family and children and is not dog aggressive. 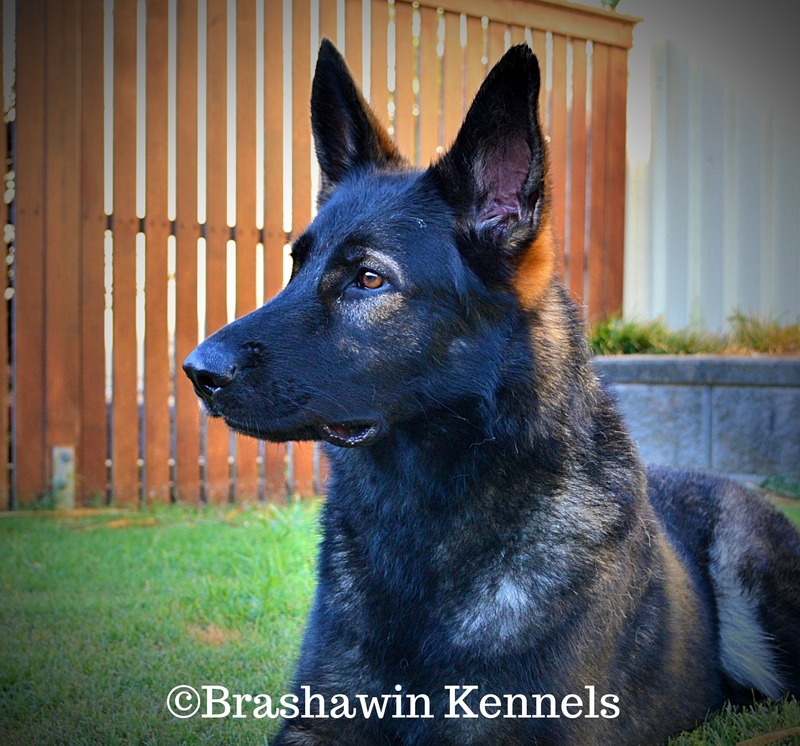 She made her debut in the confirmation ring just at 2y.o, won her first Best of Breeds at her third ever show. 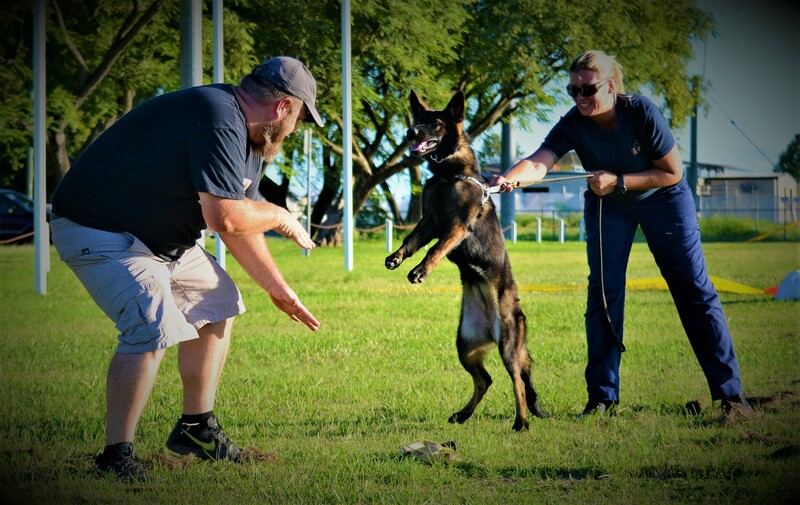 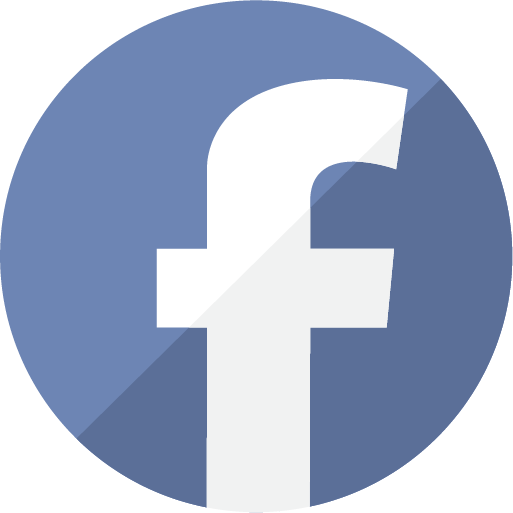 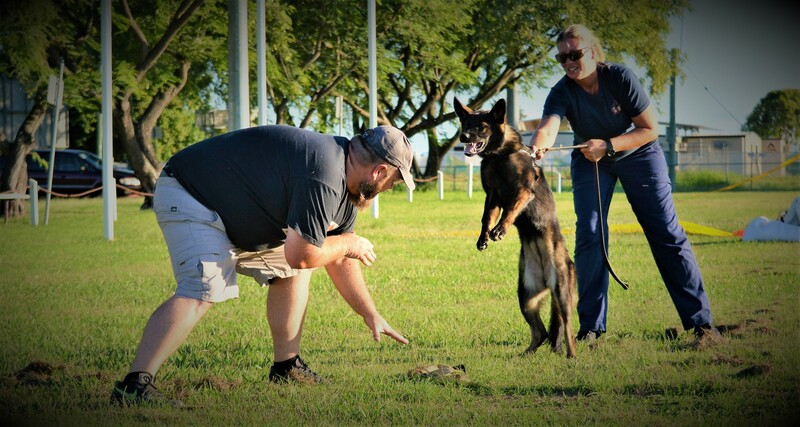 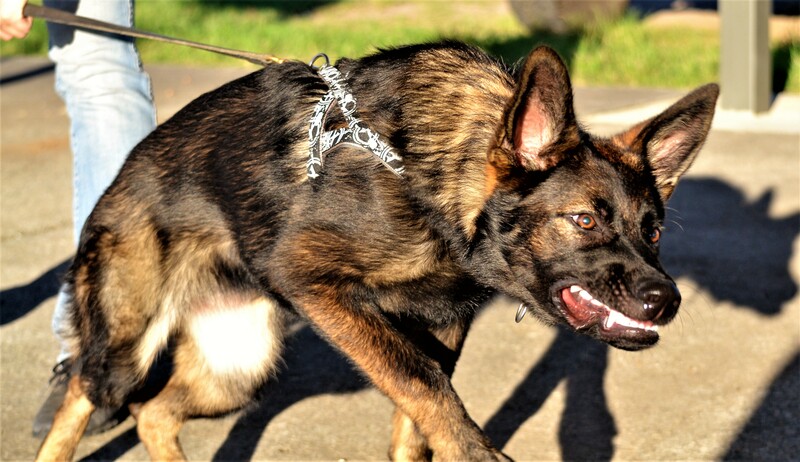 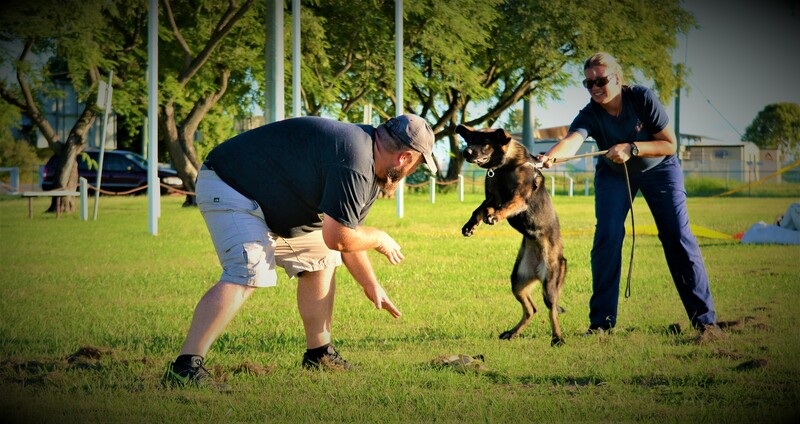 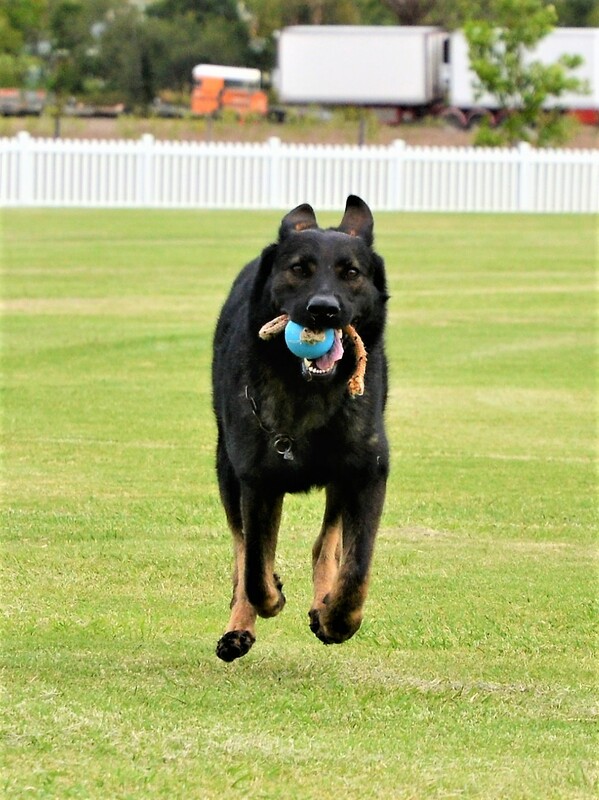 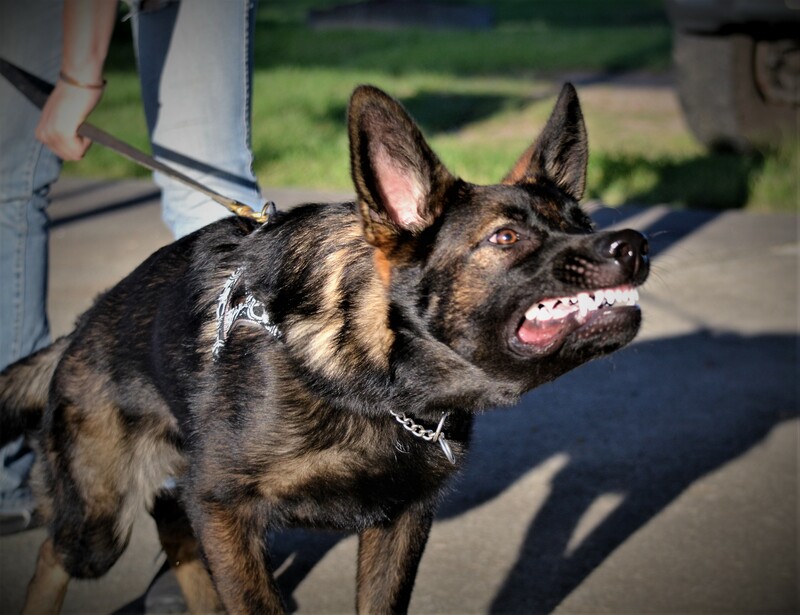 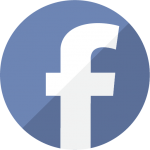 Letti is incredibly responsive in obedience and is explosive in protection, working in very high drive and maintains engagement with the decoy, with or without equipment. 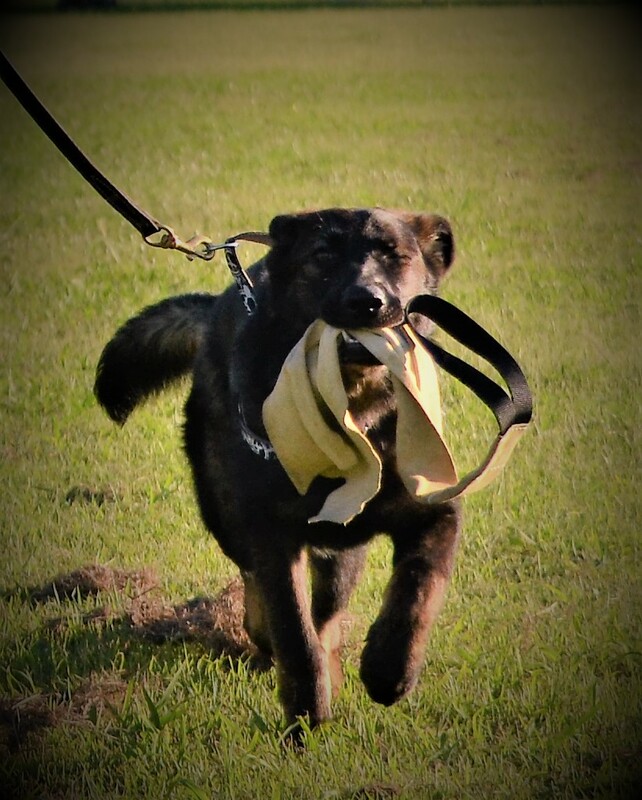 She puts a whole new meaning to versatile. 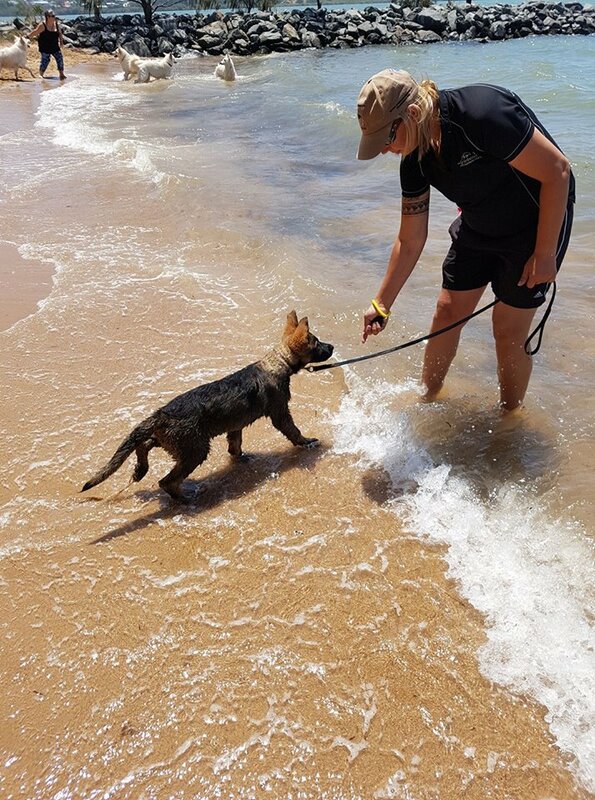 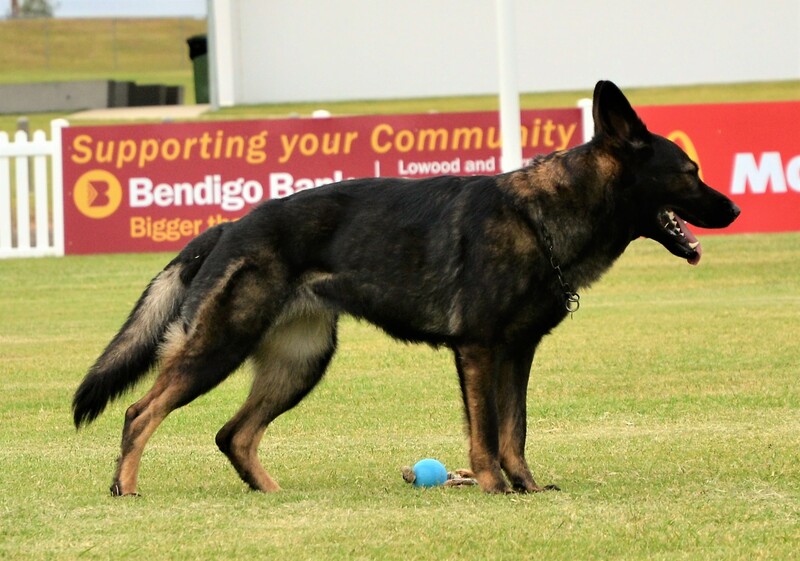 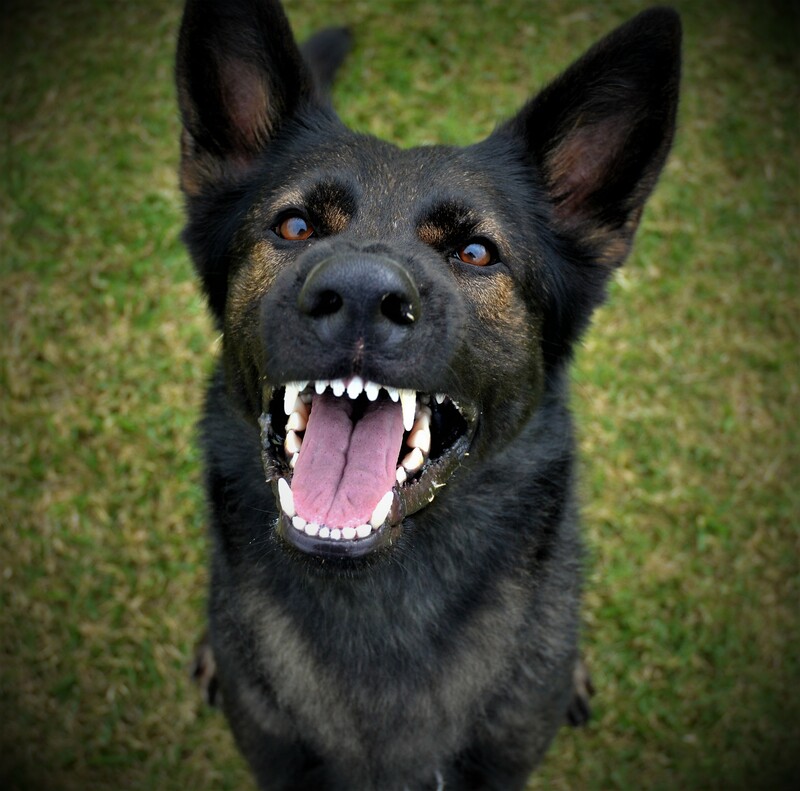 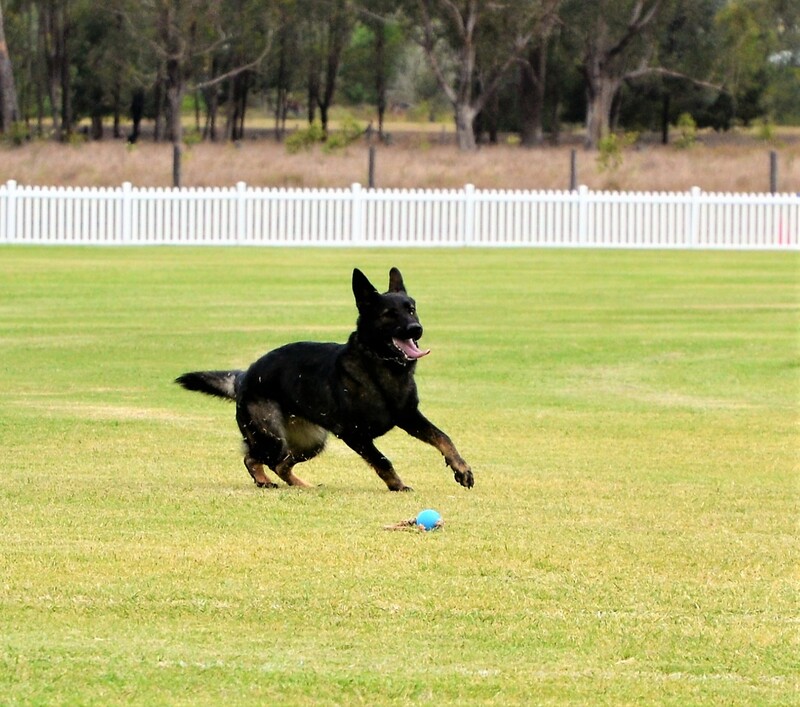 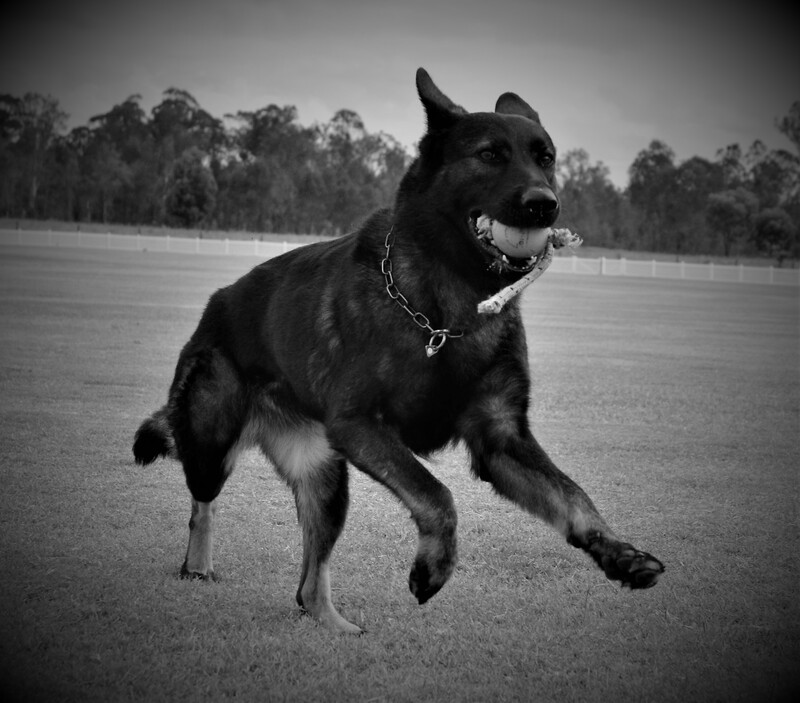 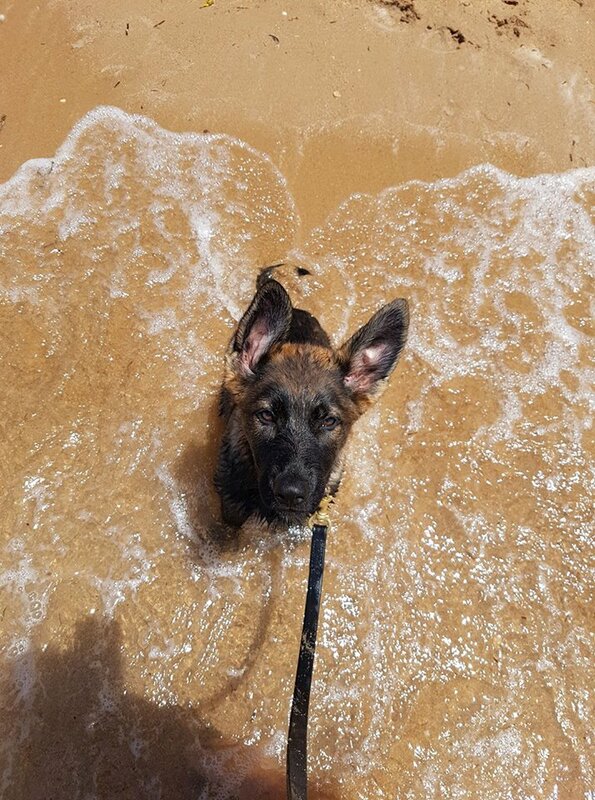 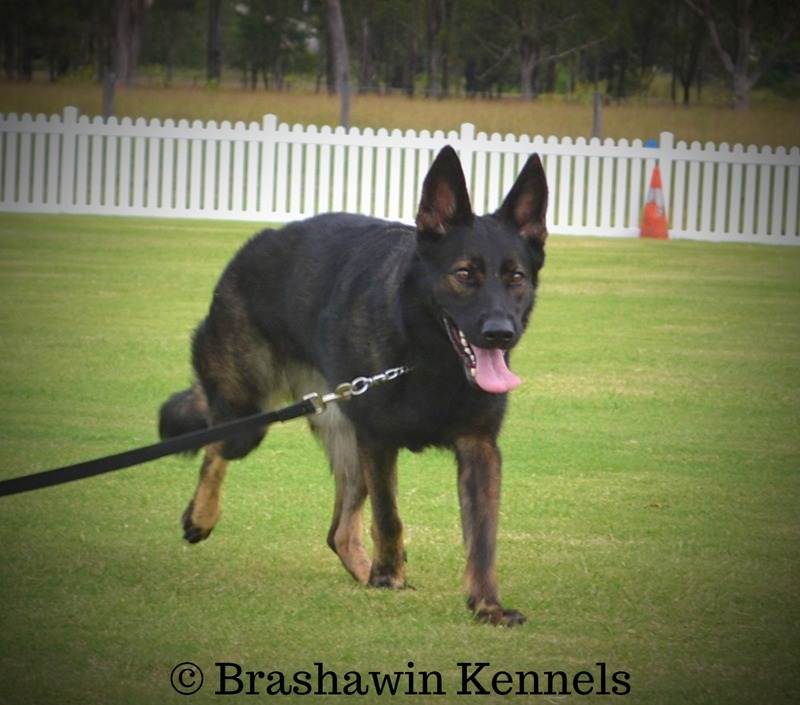 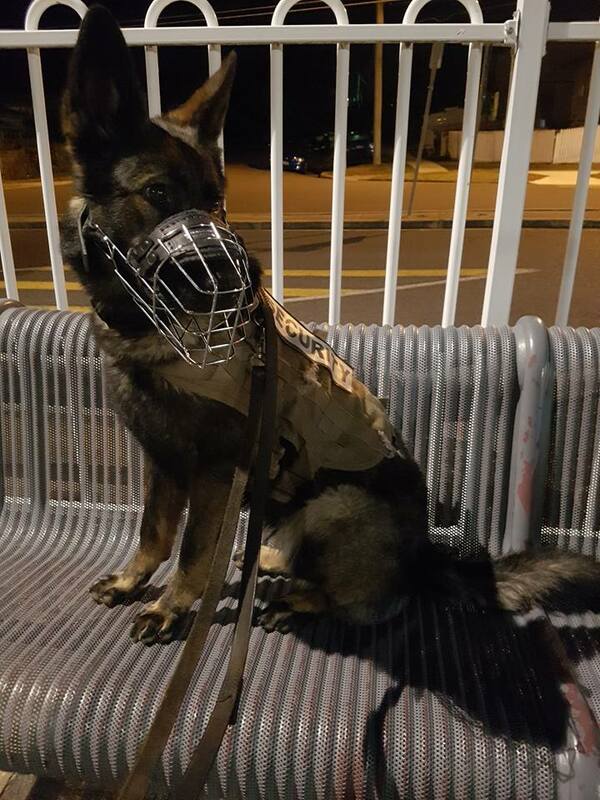 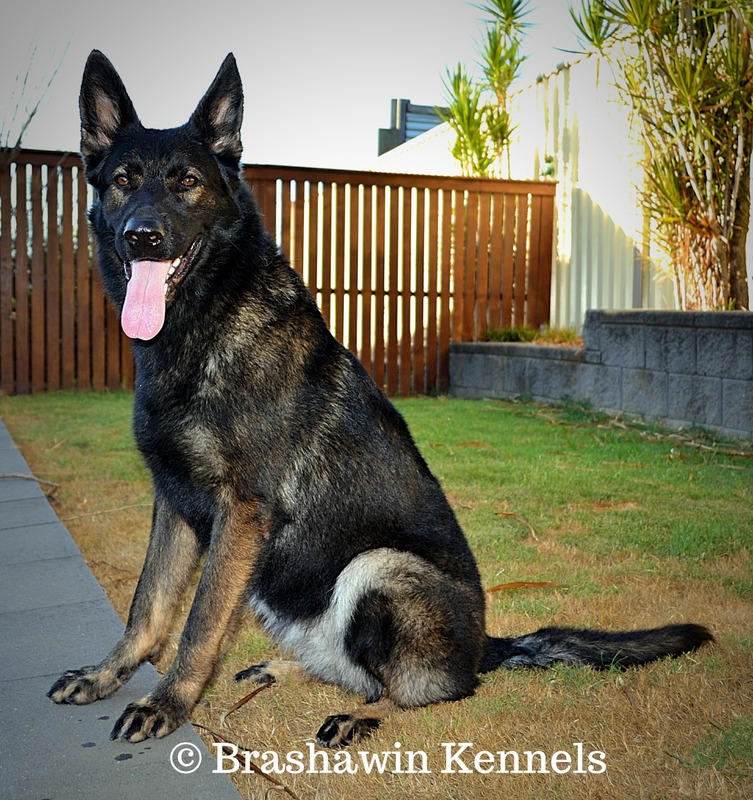 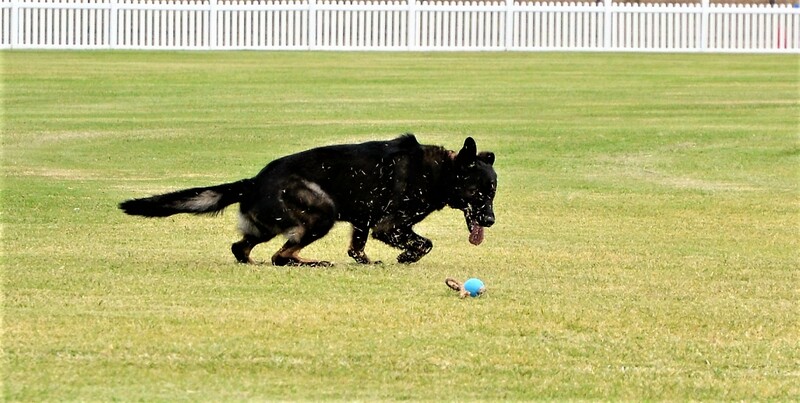 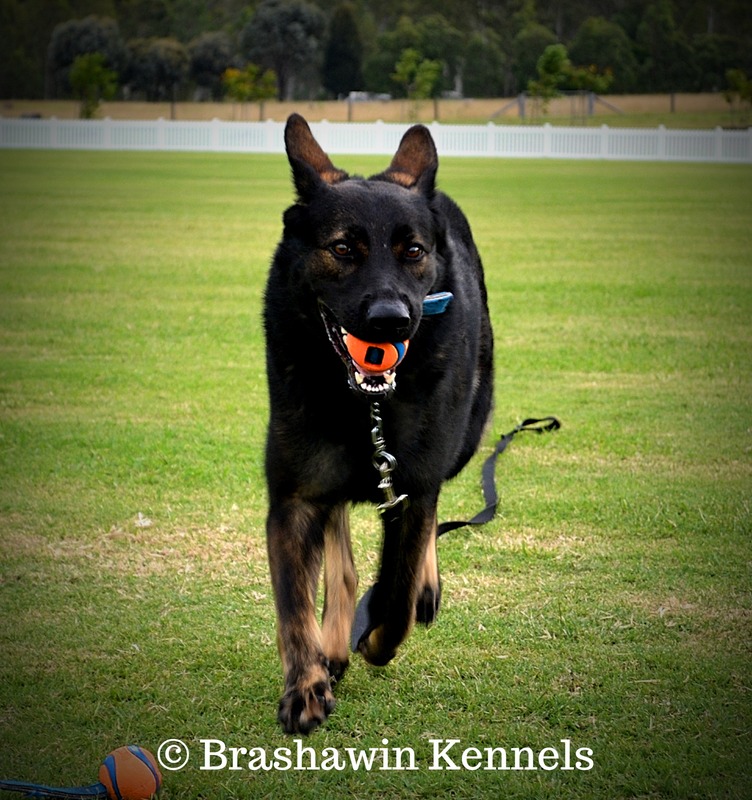 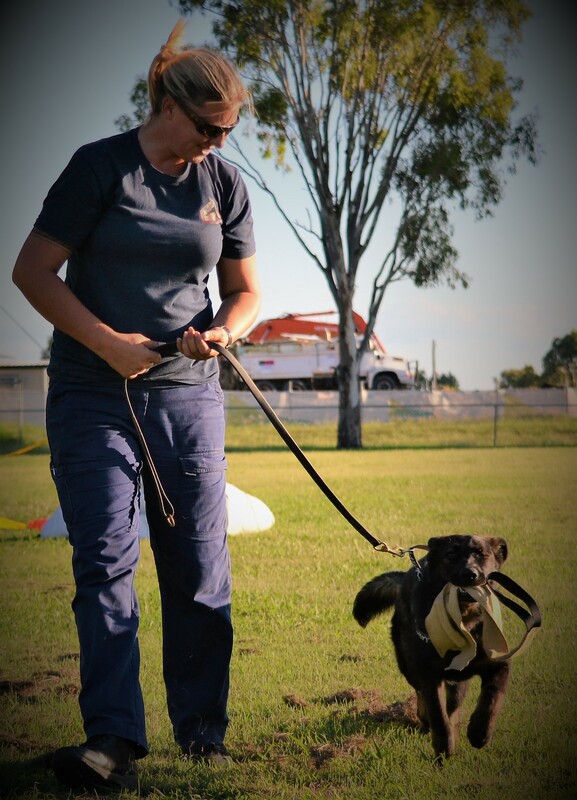 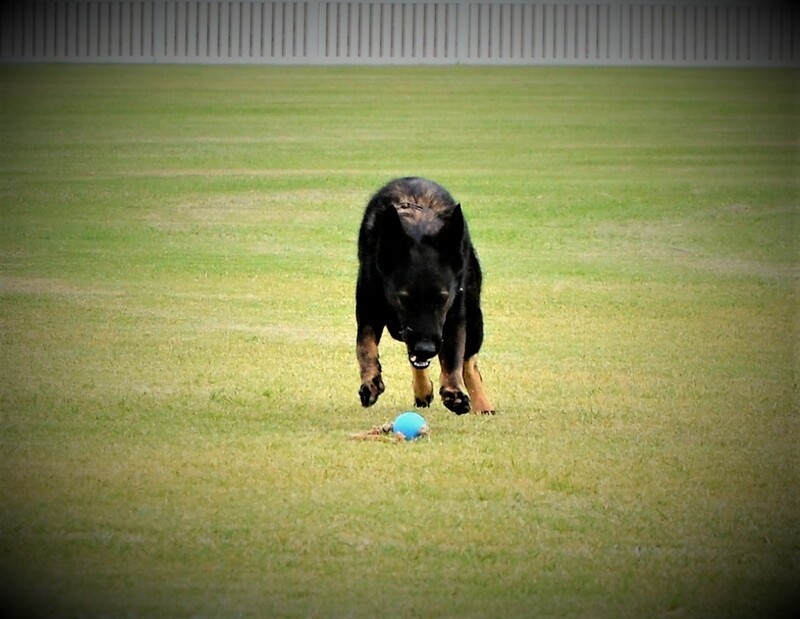 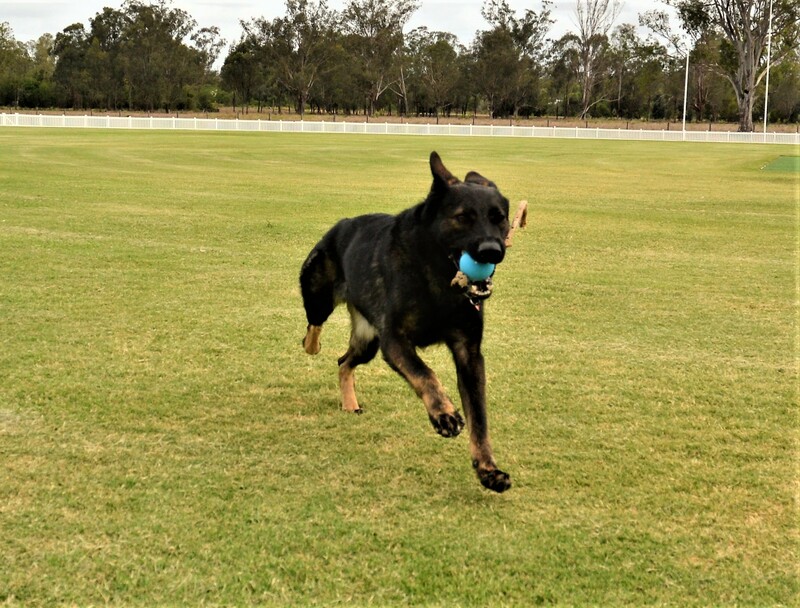 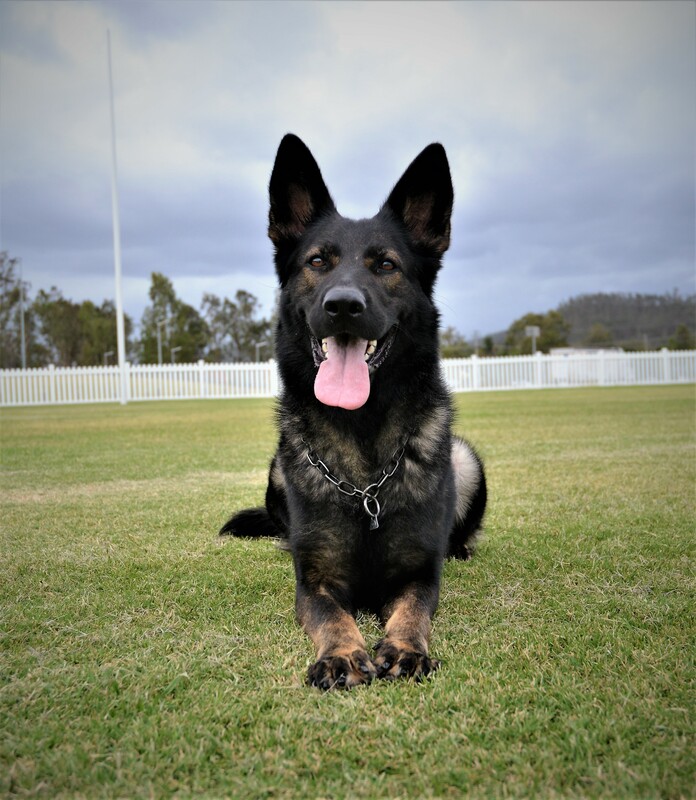 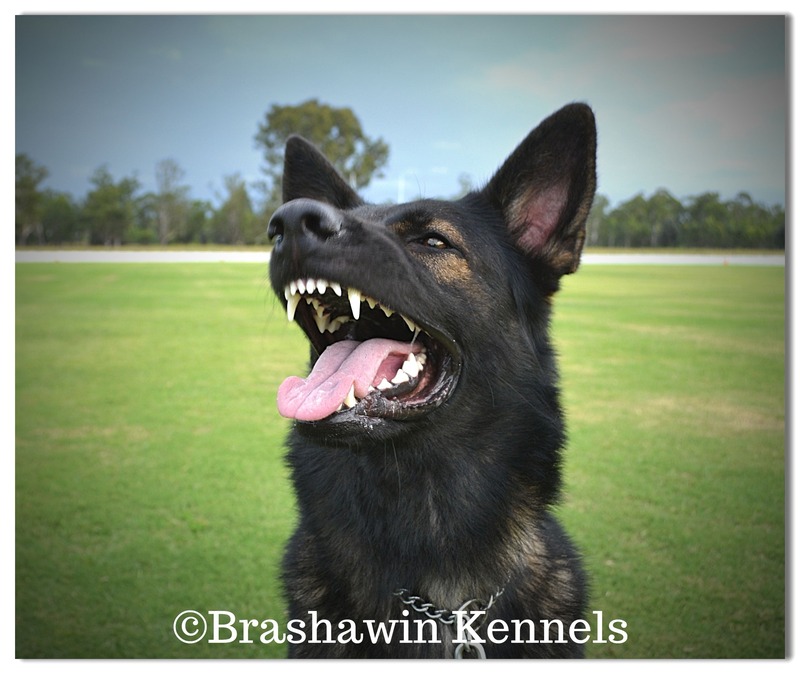 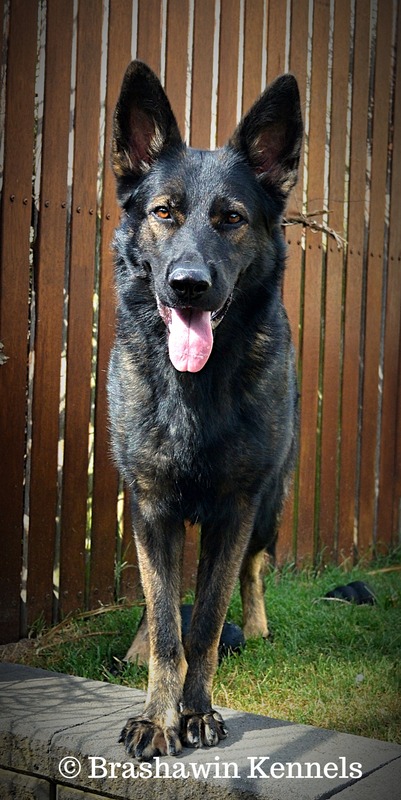 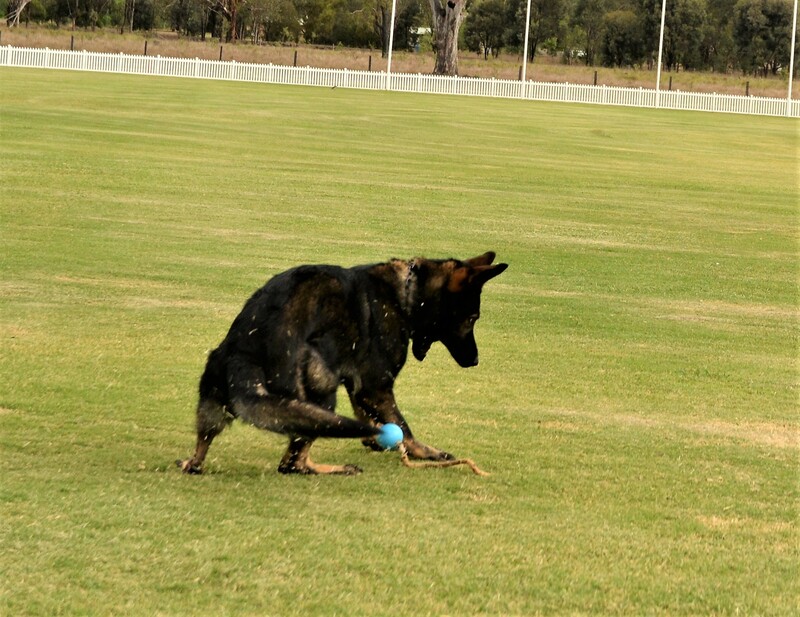 Letti is currently working as an Operational Security Working Dog and being trained for various other dog sports. 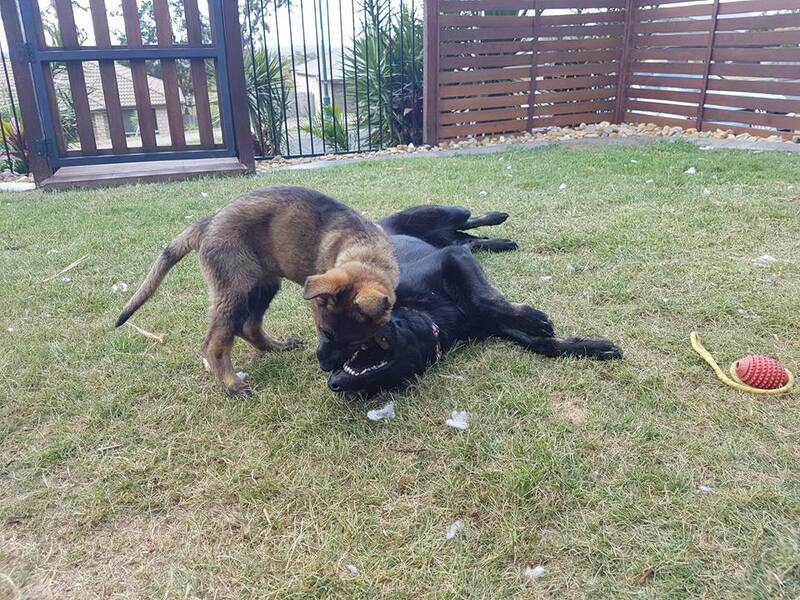 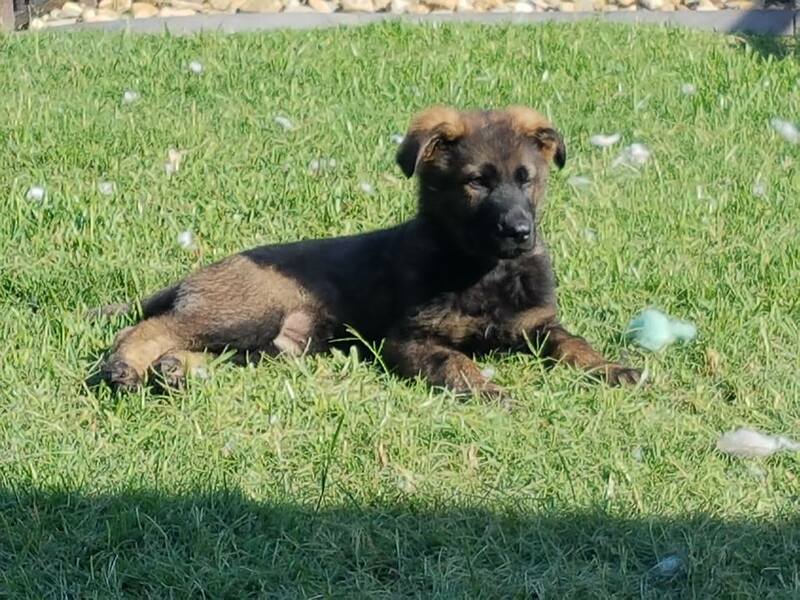 We would like to take this opportunity to thank Jolanda of Garsova Kennels for entrusting us with this bright yet fun female.